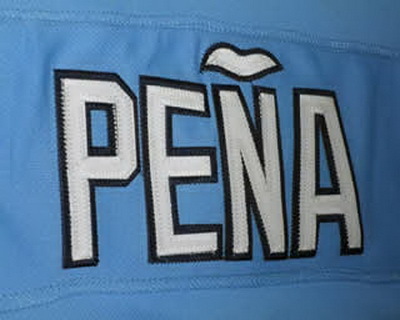 We offer Custom Tackle Twill Lettering for Baseball Jerseys, Football Jerseys, Basketball Jerseys, Sweatshirts and Hockey Jerseys. 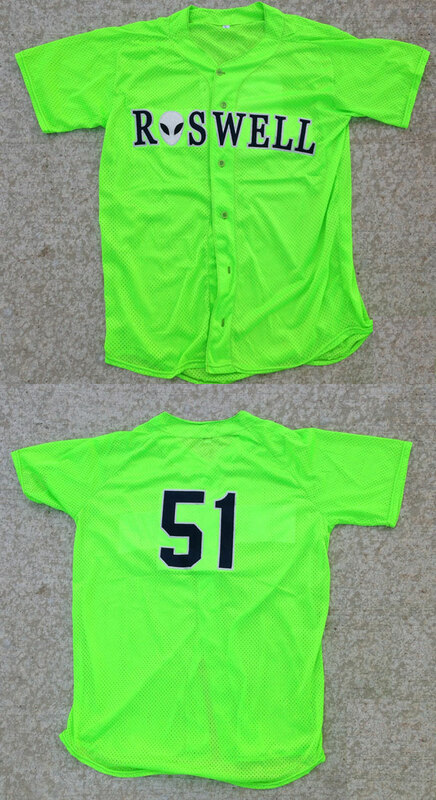 We also have the ability to manufacturer our own jerseys and pants as needed for hard to get and custom colors. If you have blank jerseys we will also allow you to ship them to us for us to tackle twill them for you. We can create custom patches, custom labels, custom piping for pants and any font for custom numbers needed. The pricing is the best in industry and the quality of work is the best in the industry. If we do not feel we can do the job we will not accept it. 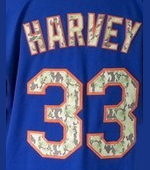 Tackle Twill Lettering is a type of polyester twill that is cut and then sewn to the garment. This is what is used on professional sports players uniforms. When you create Tackle Twill Jerseys they are very durable and can last for up to 10 years. At BestBatDeals.com we create the best uniforms at the best prices for your team at no risk to you. Our process is fast with deliverable dates that are easy to obtain. 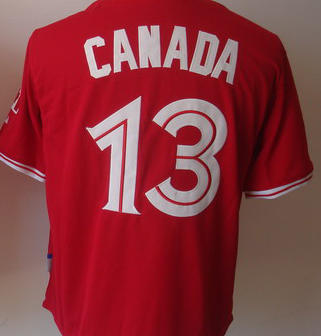 BestBatDeals.com offers custom Tackle Twill Jerseys, Sweatshirts and Custom Baseball Pants. We cut and sewn all of our tackle twill jerseys digitally. 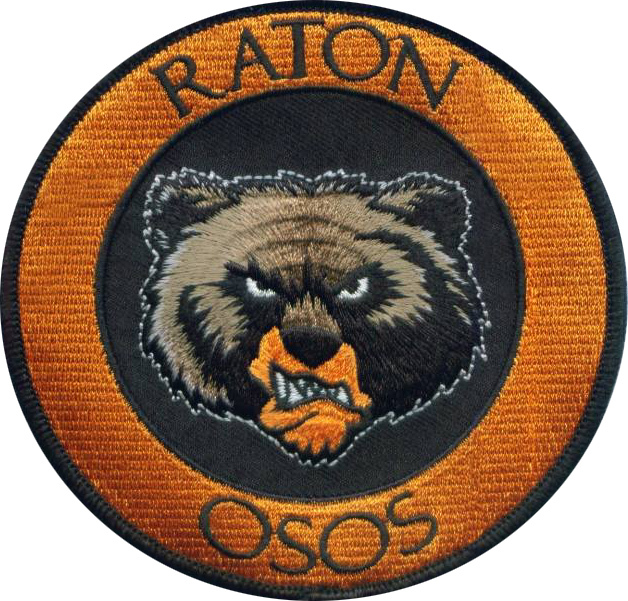 We can create custom digital patches and custom embroidery as neded. Which means you can have any color combination, any style, any font. We offer name plates on back as well. Many companies offer tackle twill but they buy the letters pre fabricated which really limits you on the fonts you can offer. Where are the jerseys made? 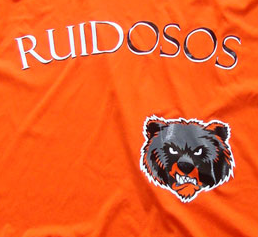 Depending on the style of jersey the jerseys are made in Houston, Texas, El Paso, Texas and Juarez, Chihuahua, Mexico. How do you make the jerseys? We have state of the art machines that make the jerseys. 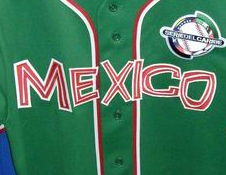 We have made jerseys for many professional baseball teams in the United States and Mexico for over 20 years. What makes you different than my local screener or embroidery shop? We have extensive experience in uniforms and cut and process our own fabrics. When you buy jerseys from us you know you can get the custom look you desire, you will get the best pricing and you will have jerseys that will last. We currently private label jerseys for many pro teams and are now offering the service to the public. Our prices are best in industry due to high volume that we are making. What is custom? Custom is 100% custom to your specificiations. If you see something on TV that you want for your team it often hard to find or very expensive. We have the ability to produce our own jerseys and pants thus allowing us endless possibility. Custom Football Jerseys, Custom Basketball Jerseys, Custom Baseball Jerseys Custom Baseball Pants If you have your own jerseys you can send them in and we can tackle twill them for you. Here is process that can take between 3-21 days. Expedited Service is available if you need jerseys immediately. #1 Submit form for price quote. #2 Samples and are approval. #3 Price Quote is given. #5 The rest of the order is completed and sent to you.